Learning how to grow black pepper indicates that your interest of planting and having your own supply is clear. Well, you’ve come to the right place! 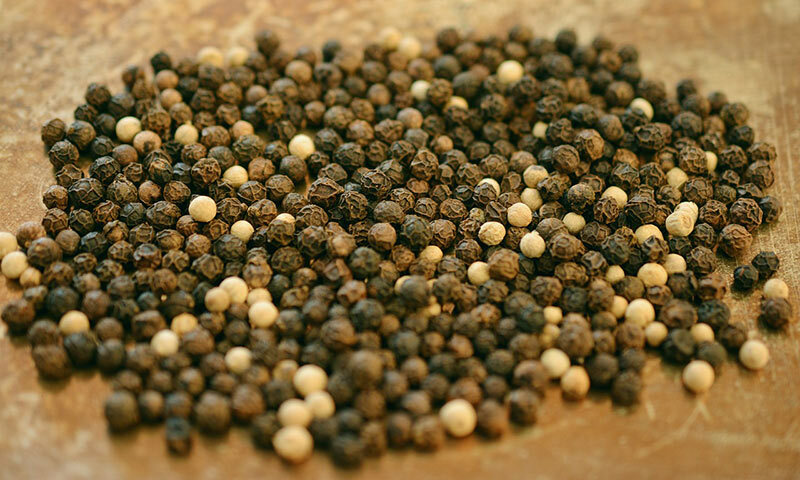 Black pepper, also known as peppercorn, is a popular and one of the most expensive spices in the world. That is why it’s referred to as the “Black Gold”. It is useful for a lot of dishes so the demand of production continues. If you haven’t heard, growing black pepper can be a little demanding. However, having a familiarity regarding how to grow black pepper can make the whole process less difficult. 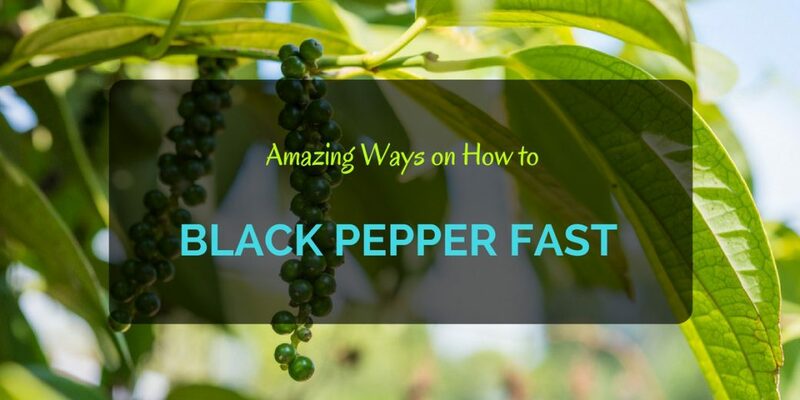 Before we get into that, let’s first refresh our mind some basic facts of black pepper. When harvested, black pepper is allowed to dry and then grinded. 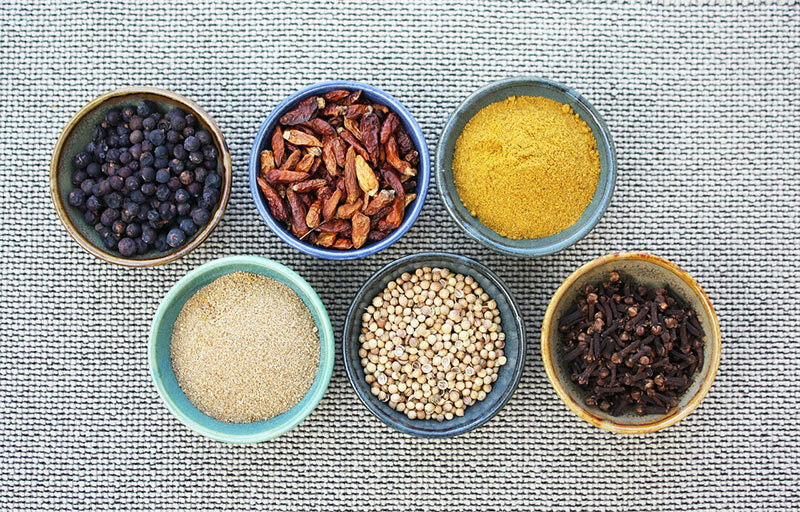 Both ground pepper and powder are used in a variety of dishes. It’s commonly added as seasoning to provide salty, spicy and pungent flavor. One main reason why you must be interested on how to grow black pepper is the fact that it can provide extra nourishment to your body. Farmers or gardeners should not only settle for the love of growing plants as a hobby or a job, but also due to the benefits. Black pepper contains vitamin K, calcium, fiber, iron, manganese, potassium and zinc. Fiber is good for digestion, such as improving metabolism and decreasing gas or bloating. 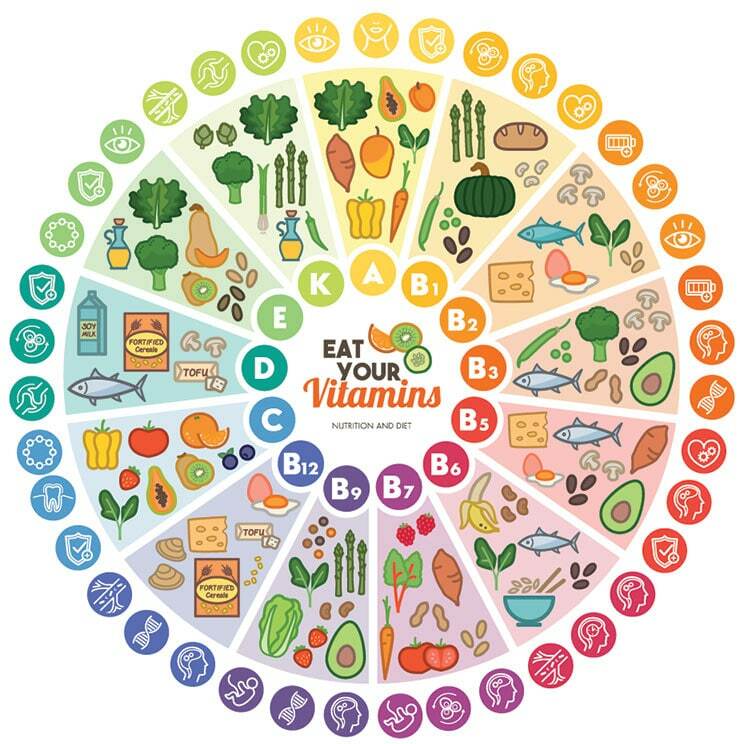 Iron is essential for red blood cells and oxygen, while potassium is for the heart rate and blood pressure. Calcium helps strengthen both bones and teeth. There are also anti-inflammatory agents and soothing properties found in this spice. 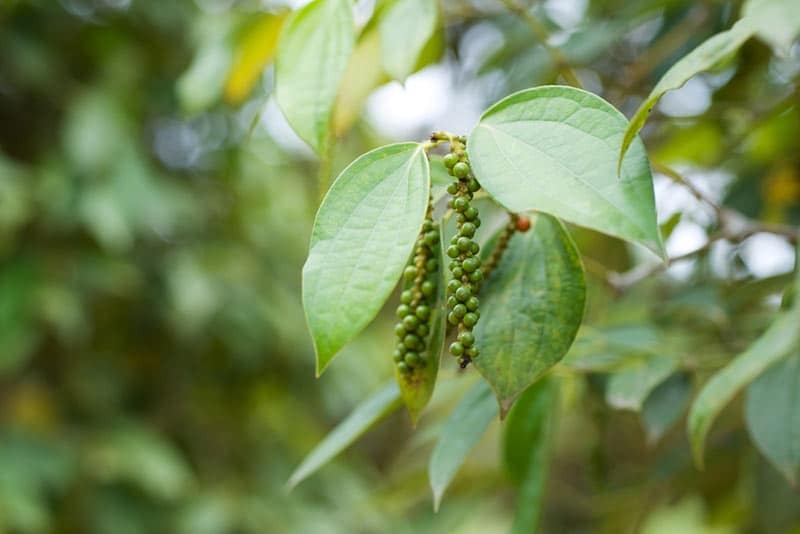 Although it is native to Southeast Asia, particularly India, black pepper can be grown almost anywhere these days as long as the climate is humid. In the US according to USDA, it requires hardiness zones 10 and 11. Growing it in tropical weather is more successful if the temperature is at least 60 Fahrenheit degrees or above, while cooler regions can be kept in an enclosed greenhouse or indoor. Thus, spring or before summer is the best time to start planting seeds. Soil that easily drains with a pH level of 5.5 to 7.0 is what this spice needs in order to grow. 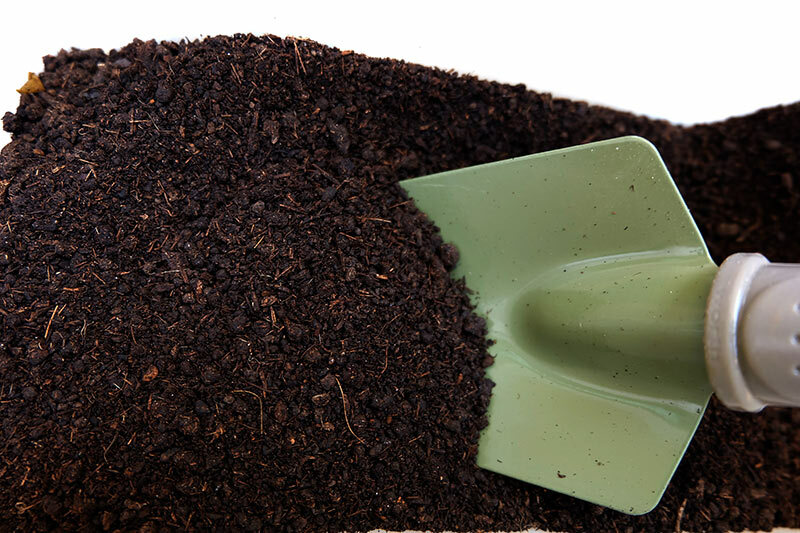 The addition of fertilizer, preferably 10-10-10, or organic compost makes the process much quicker. There are two options on how to grow black pepper. The first one is planting through seeds and the other is by using cuttings. If you choose seeds, make sure to select fresh ones that are germinated. You may also need to soak the seeds for 24 hours before planting. Prepare the pot with a mixture of rich soil and organic matter. Poke three to five holes of a half inch deep with your finger. Place the seeds in each hole and then cover with more soil. Gently water the pot to moisten the soil. For cuttings, simply fill in half of the pot of soil mixed with organic compost. Sow the cuttings and cover the rest of the empty space of the pot with soil before watering. Keeping the soil moist at all times is the key toward a good harvest. Since the planting period is all sunny and humid, the soil can easily get dry. Just do not over water or make it sopping wet. Regarding how to grow black pepper, place the plant in a half shaded area. It doesn’t need direct sunlight as it may dry and eventually die. Once the plant grows to 15 feet, install a fence or two for support. You may also transfer into a hanging pot to allow the vines to spread out. 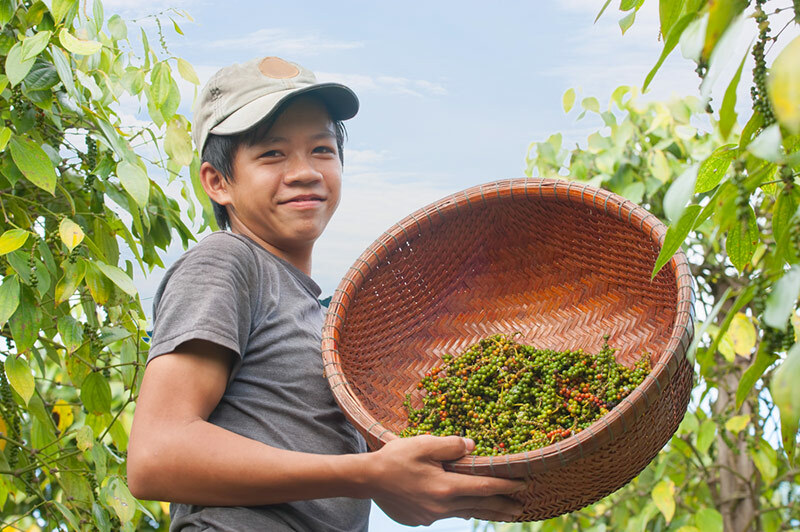 While waiting for the harvesting period, fertilize the black pepper once in a month or after every 4 weeks. Another thing to bear in mind are the pests and diseases that can damage your plant. To avoid this, use natural insecticides. It also helps to remove brown leaves or infested foliage. Also watch out for weeds. Knowing how to grow black pepper is the beginning yet already exciting, so how much more if you reap those little pieces? As mentioned earlier, growing this spice is not that easy mainly because it requires a long maintenance. You need to keep an eye of the plants for 3 to 4 years before they are fully matured and developed. The best indication is when you see flowers blooming during spring and summer. It only takes a few days before you spot the fruits or peppercorns. These become ready to pick after three days.